At Lolly G's, our salon experts are here to help you with all of your hair needs! With a little bit of time and the right products you can have beautiful, healthy hair every day. When you visit our Stuart FL hair salon, we will be happy to recommend styling products and tools that will best suit your hair. • Invest in good quality heat styling tools. The best products will be those that are crafted from ceramic or tourmaline. Ceramic irons allow heat to be evenly dispersed through your hair as you style it, while tourmaline irons help to control frizz by using negative ionic charges that seal the cuticle of the hair. • Purchase irons and styling tools that have an adjustable heat setting as well. In most cases, unless your hair is super thick and very coarse, you can use a very low temperature between 200 - 300 degrees to effectively straighten or curl your hair. When using a flat iron, keep the iron moving steadily down the length of your hair so that the heat does not become concentrated in one section for too long. This will help prevent damage and breakage. • Always remember to use a good heat protectant product on your hair before styling. This will help to protect the cuticle of your hair from any heat damage as you use a blow dryer, curling iron or flat iron. We can recommend several different great heat protectant products when you visit our hair salon. • If you use multiple styling products, then use a clarifying or chelating shampoo once a month to remove product build-up. Make an appointment with one of the stylists at our hair salon in Stuart FL to learn more. 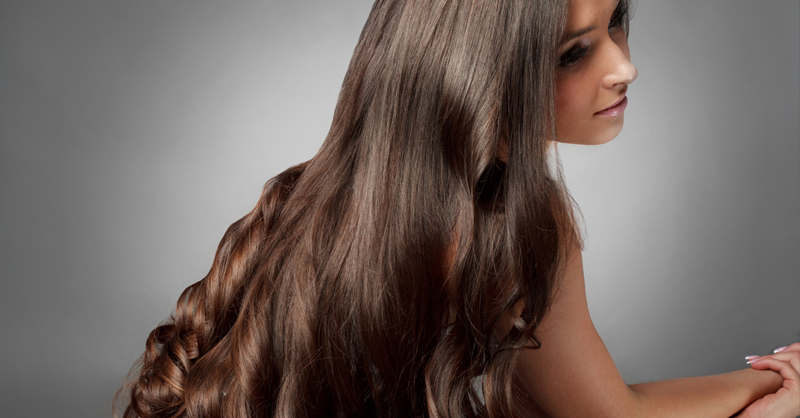 We will be happy to share additional tips to ensure that your hair stays beautiful and healthy!